Phil Emery has gotten a lot of flak for his questionable draft picks the past two years despite it usually taking three seasons for low first round choices to make an impact in the NFL. However there is no questioning Emery on the free agent front. Unlike his predecessor, Jerry Angelo, the long-time scout always seems to find unexpected value on the market when nobody else is looking. He seems to have struck again. In a three-day span he traded Gabe Carimi and cut Evan Rodriguez and quickly filled their spots with two surprise names in Devin Aromashodu and Sedrick Ellis. What does this mean for the Chicago Bears? 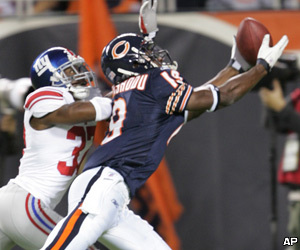 One face fans never expected to see again in the Chicago Bears uniform was wide receiver Devin Aromashodu. After falling out of favor during his last stint with the team, he spent two forgettable seasons with the Minnesota Vikings. Yet, when he became available again in NFL free agency, Emery chose to scoop up the 29-year old. So why bring him back? Like Brandon Marshall, Chicago quarterback Jay Cutler tends to do well with receivers he has a connection with. Fans can easily forget that back in 2009 it wasn't Marshall but Aromashadu that emerged late in the season as a favorite target of Cutler. Their coming out party was on December 28th of that year against division champion Minnesota. In the frigid Chicago cold they hooked up seven times for 150 yards including the game-winning touchdown in overtime. If not for offensive changes the next season, many think they could have developed into an effective duo. The big change at that time was bringing in offensive coordinator Mike Martz. His offensive system was in stark contrast to the one run by Ron Turner, who he replaced and who Aromashodu had begun to thrive under. Martz did not see similar value. After a rough first game the young receiver was benched and never found his way back onto the field. He finished the season with just 10 catches for 149 yards. 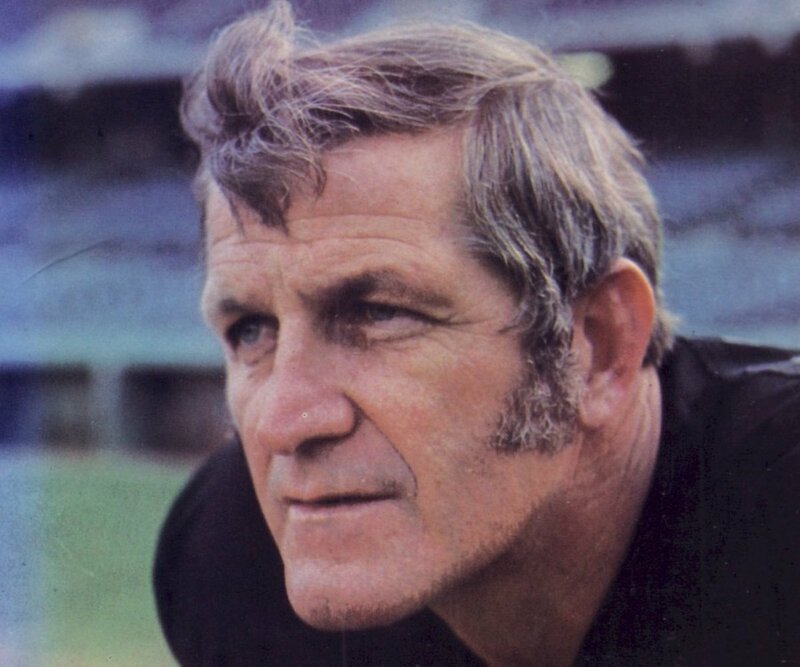 As he returns in 2013, new Chicago head coach Marc Trestman will have an offense waiting that is very similar to Turner's, based in the West Coast offensive style developed by the late coach Bill Walsh. One player that has not earned himself any brownie points under Emery's watch is slot receiver Earl Bennett. The former Vanderbilt teammate of Cutler has steadily regressed every season since 2009, going from 717 yards that year to 375 in 2012. Part of the problem is injuries. Bennett has missed a total of 11 regular season games the past three years. Adding Aromashodu not only gives the Bears some insurance for that third spot, but also some competition. Aside from his connection to Cutler, Devin is two inches taller than Bennett and faster, posting 4.35/40 speed to Bennett's 4.4. Those advantages could prove decisive if a position battle develops. On the other side of the ball Emery proved he never hesitates when he sees a weakened or thin area on the roster. Experts have said for months that if the Bears were living dangerously anywhere, it was at defensive tackle. While Pro Bowler Henry Melton and third-year man Stephen Paea are locks for the starting jobs, the only player with experience behind them on the depth chart is Nate Collins. The rest are undrafted free agents. Chicago ran the risk of serious issues during the season if either starter got hurt. Thus Emery acted accordingly. 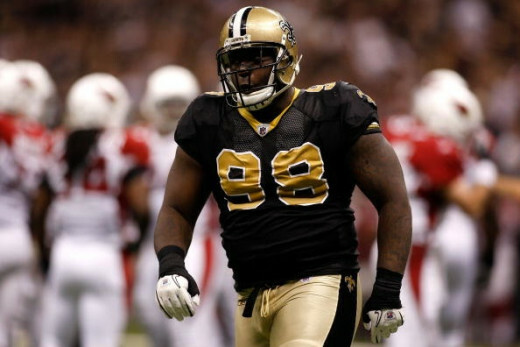 The team brought in and signed former New Orleans Saints defensive tackle Sedrick Ellis. A seventh overall pick in 2008, he had solid seasons through his first three years, topping off in 2010 with six sacks and 44 tackles. However, as the Saints defense began to regress, so did he. In the two season since he has registered half a sack and only 65 tackles. It was the primary reason New Orleans let him go, though money issues were another big contributor. On the flip side, Ellis is still only 28-years old, durable and may prove a better fit in the Bears defense since he won't be asked to play as many downs. Which player will make a bigger impact in 2013? 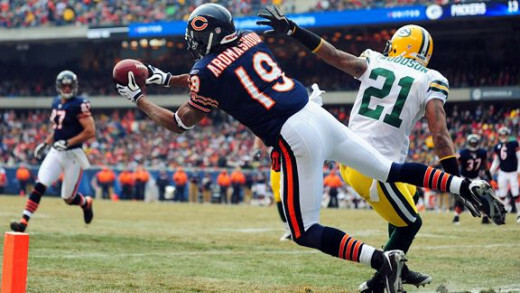 Aromashodu is not a savior for the Bears offense. They don't need him for that. He isn't that kind of player anyway. What he brings to the table is experience, size, speed and durability to a position that can lose a lot of players in a hurry during a season. There is every chance he never sees the field. That doesn't negate the fact Chicago had valid reasons to bring him back. Ellis, for the first time in years, is coming onto a defense that doesn't need him to do everything. His job will be simple. Come in, rush the quarterback. If he does that, nobody will complain when the season starts. The key to those late season collapses was the defense wearing out while the offense fell apart. In 2011, Jay broke his thumb. Last year the whole Tice experiment was a disaster. I think if Trestman gets them believing early, they should hold up in the second half. What is paramount is they must stay healthy. Absolutely.....I'm excited for football season to start.......my Bears are looking dam good on paper, hopefully they will come together and finish the season strong....and not die in the 2nd half of the season like they have been in previous years.